South Korean biopharma company Medytox said Wednesday that it had submitted a biologics license application for its type A botulinum toxin drug, Medytoxin, to the Taiwan Food and Drug Administration. Medytoxin has been filed for approval under the name Neuronox in Taiwan. If approved, the BTX product will be marketed locally by Medytox Taiwan, a joint venture between Medytox and Dynamic Medical Technologies, a Taiwanese medical equipment company with a specialty in aesthetic lasers. 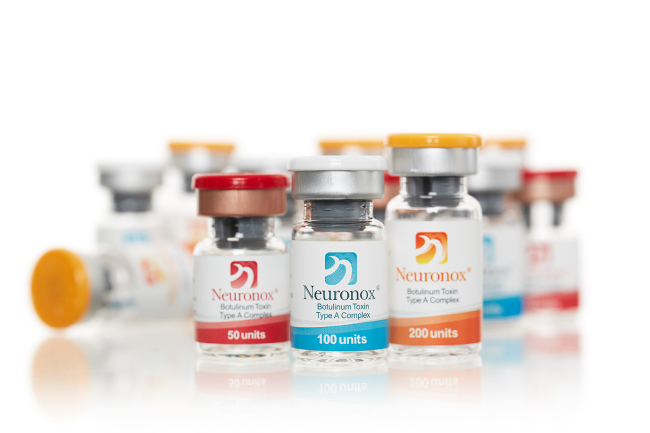 Neuronox would also become the fourth BTX drug to hit the Taiwanese market if approved. Currently, Taiwan has approved only three type A BTX drugs: Allergan’s Botox, France-based Ipsen’s Dysport and Germany-based Merz’s Xeomin.